You have chosen to register at a service that is intended only for employees and students of research organisations in the Czech Republic and for research purposes only. For checking personal data we use Czech Academic Identity Federation eduID.cz. The identity and data are provided by user's home organisation, which guarantees their validity. For users from academic and research institutions which are members of eduId.cz, we can check their identity on-line. The majority of universities and academic institutions in Czech Republic are members of eduId.cz. If your institution is not in thte list, the identity check is performed by Hostel.eduId.cz. 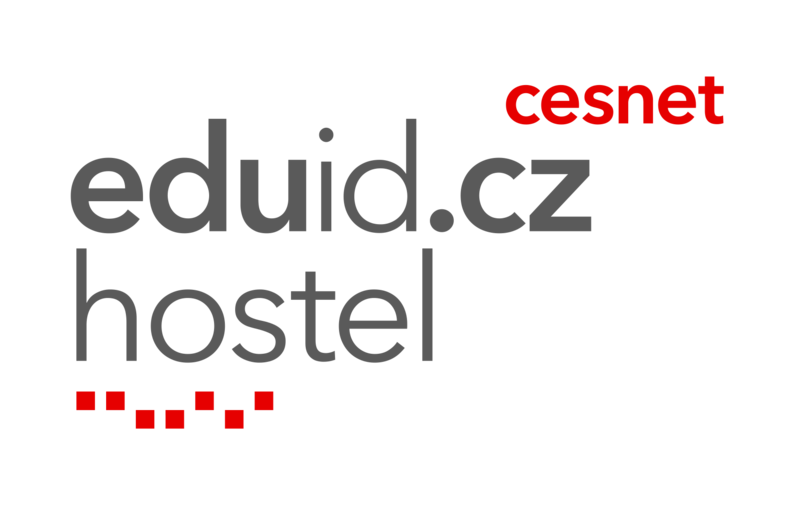 What should I do if my organisation is not in eduId.cz and I have no account in the Hostel ?